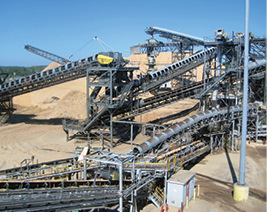 Martin’s product line meets the demanding requirements of industries such as: sand and gravel quarries, coal mines, unit packaging, food processing, and recycling. 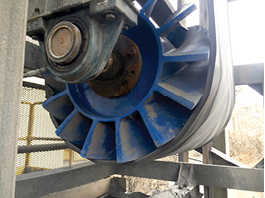 These pulleys are manufactured to the same quality standards you have come to expect from Martin. 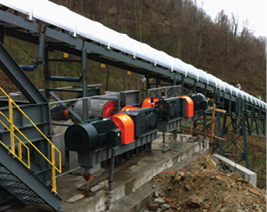 Martin manufactures heavy duty conveyor pulleys, including drum pulleys, wing pulleys, turbine pulleys, engineered pulleys, and special construction pulleys. 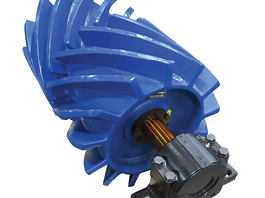 Martin Drum pulleys are manufactured from thick wall pipe or tubing, with a crowned face or flat face. 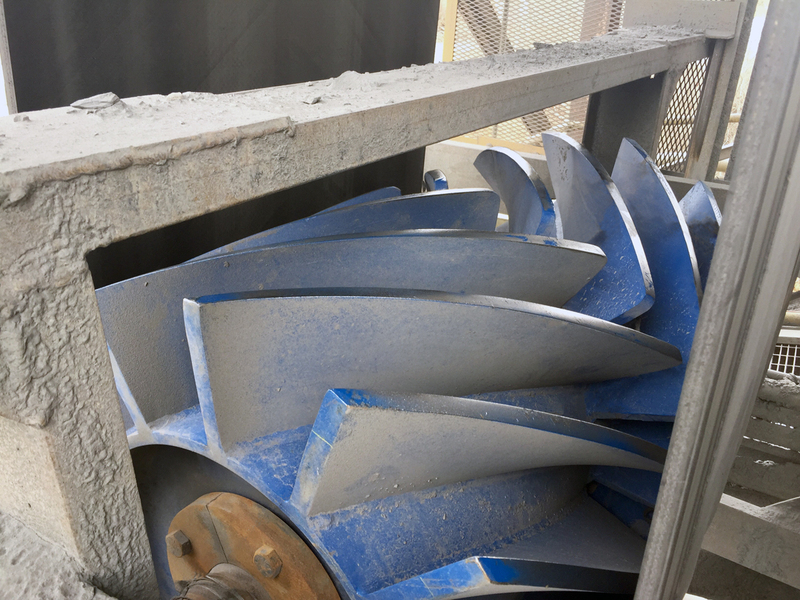 Martin has standard duty, quarry duty, mine duty and machined drum pulleys. 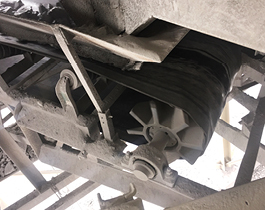 Martin Wing Pulleys are constructed from extremely heavy materials and are recognized in the industry as the most aggressive CEMA grade stock pulley on the shelf. 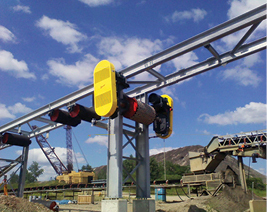 Martin’s Lagging is designed to meet the demands of your application. 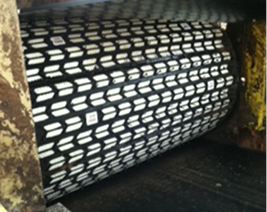 We offer Ceramic Lagging custom fit to your application, vulcanized rubber, cold bond lagging and strip lagging.Other lagging compounds such as Urethane, EPDM White Food Grade FDA approved rubber, SOF (static conductive/oil resistant/flame resistant) and many other lagging products are also available.